There is a major meet coming up this weekend that goes by the name of the Shore Coaches Invitational. 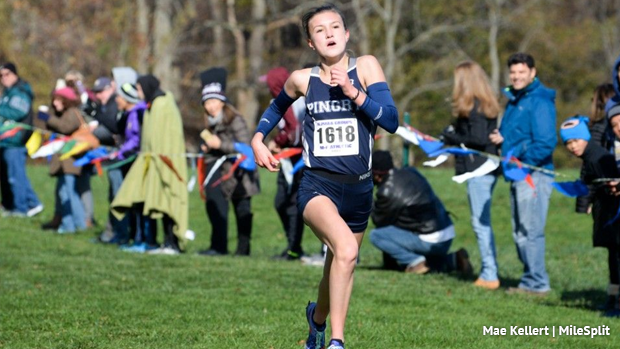 This is one of the biggest meets of the year for New Jersey cross country and is the only major invitational on the state course at Holmdel Park. There are some county and divisional meets but this is when teams from all over can get some time on it. Here are all the returning times at Holmdel Park from last year. We will be there with live results and race videos!